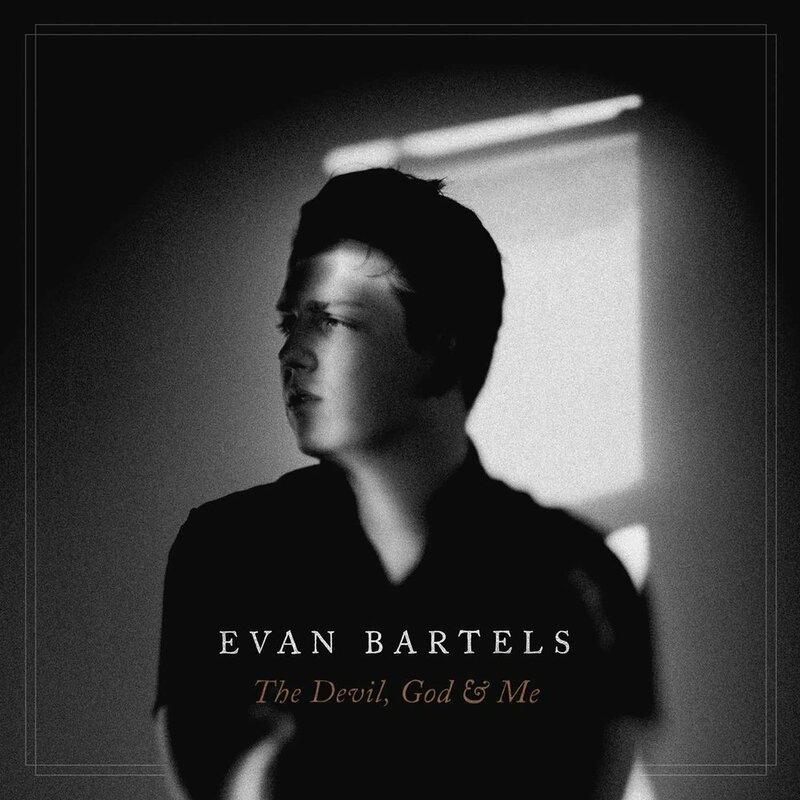 Evan Bartels has continued to learn and collect stories following the release of his 2017 debut album, The Devil, God, & Me. His experiences of touring throughout the United States and becoming a father have enhanced his perspective and widened his lens of the world. 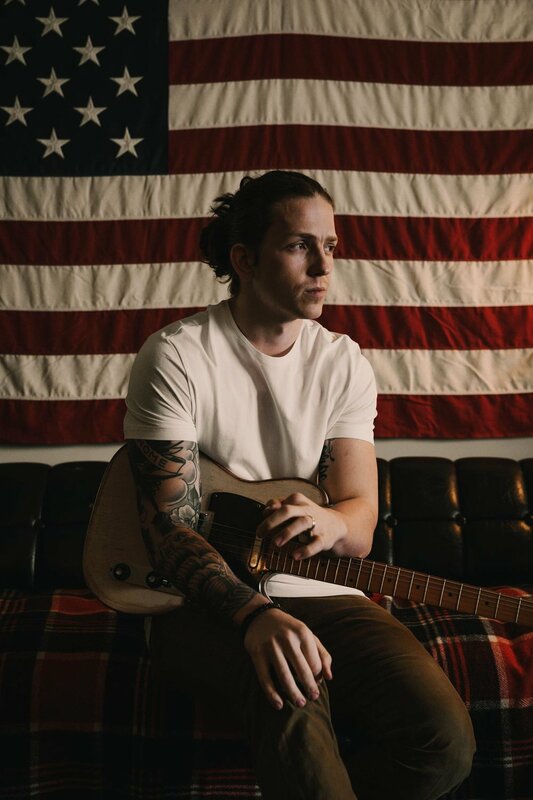 The past two years of his life have offered deeper insight and empathy toward the struggles of the human experience, and he clearly expresses this in his poignant and personal songwriting. Storytelling has always been a fixture in his writing, and Bartels continues to evolve his narratives by digging deeper beneath the surface and clinging to an authentic message. He captures a moment and fleshes it out to its barest, rawest form, thereby creating a piece of art that—regardless of genre or setting—moves the listener. Bartels’s most current work embodies this action and directly reflects his mission to convey truthful narratives. Evan Bartels isn’t holding back. 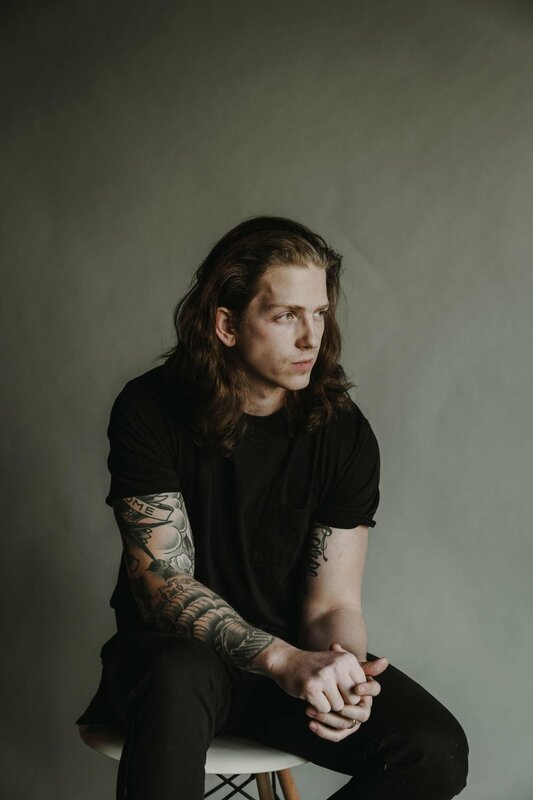 With a full tour schedule, the release of his Promised Land EP, and a new full-length LP on the way, 2019 looks to be a promising year. During a time when we’re all looking for something to believe in, Bartels is preaching a much-needed gospel: live a life that doesn’t shy away from difficulty, but rather uses every aspect of the journey, its joys, and sorrows, to grow into the best version of ourselves. Song previews and artist commentary can be accessed via the Promised Land landing page. 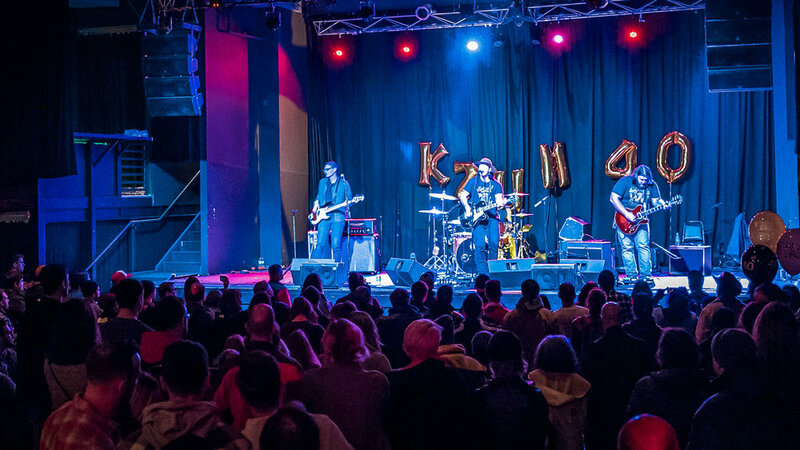 Evan Bartels & the Stoney Lonesomes were selected as a Top 5 Finalist in the Sixthman Soundcheck Cayamo edition competition! Comedian and television personality, Theo Von, featured Evan's song, 'The Devil, God & Me',on episode #121 of his podcast THIS PAST WEEKEND. Watch here and hear Theo’s commentary about the song (3:00–10:11). 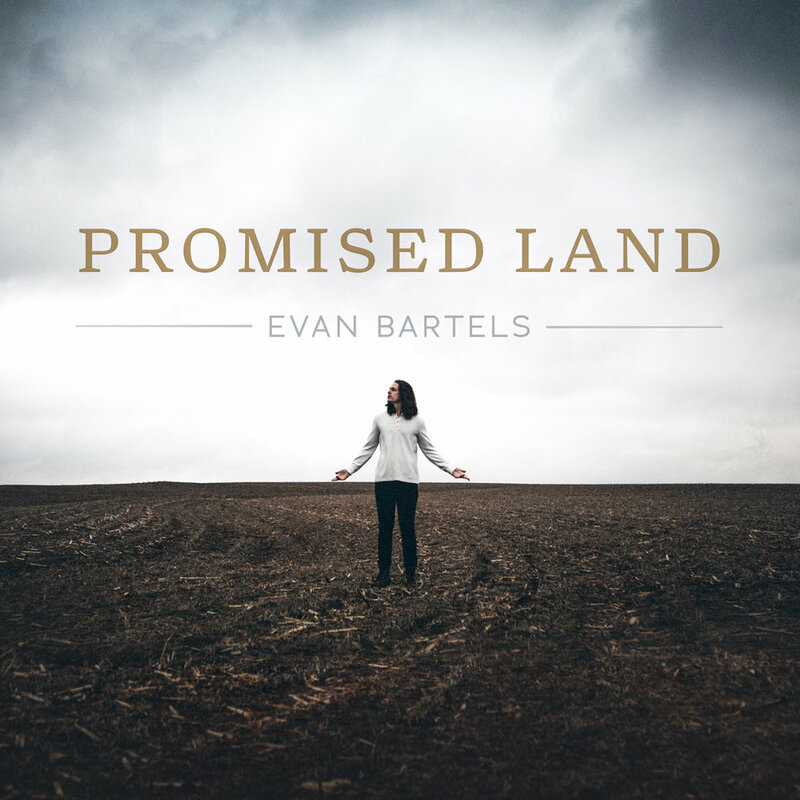 Evan Bartels had the pleasure of performing on NPR Music's Night Owl session in NYC. Watch as he plays songs from his debut album, The Devil, God & Me, in an overgrown soccer field in Red Hook, Brooklyn. The Devil, God & Me (Released Sept. 23rd 2017), debuted #5 on the Billboard Heatseekers West North Central Charts its first week. Anyone seeking tips or pointers on how to play a 3-song set with a band & utterly crush it, please contact @the_evan_bartels. @the_evan_bartels put on a thrilling performance last night. What a great songwriter! And, that voice - smokey and comfortable, like your favorite pair of Levi’s. You could listen to him sing all day long! Free concert was made possible by @theherbalcarecenter , @haymarketpub , and American Mass Media. Past festivals and performances where Bartels and The Stoney Lonesomes were a part of the official lineup. Artists that Bartels has directly performed as support for in full-band and/or solo capacities. All image previews are Low Resolution versions. Please click the large preview image to download Hi-Res photography. Not finding an image that works for your needs? Email mgmt@evanbartels.com for more assets. For management or general inquiries, please fill out the form below or email mgmt@evanbartels.com.